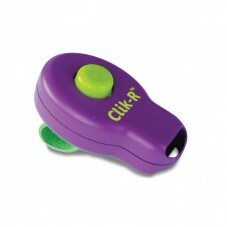 Teach your dog better behavior with clicker training. Watch this step-by-step video on how to clicker train your dog. Check out more dog training videos on the PetSafe YouTube channel.